Scott ordered an FPG Mallet customised to 35.5" long, loft of 2.5 degrees and lie angle of 70 degrees. 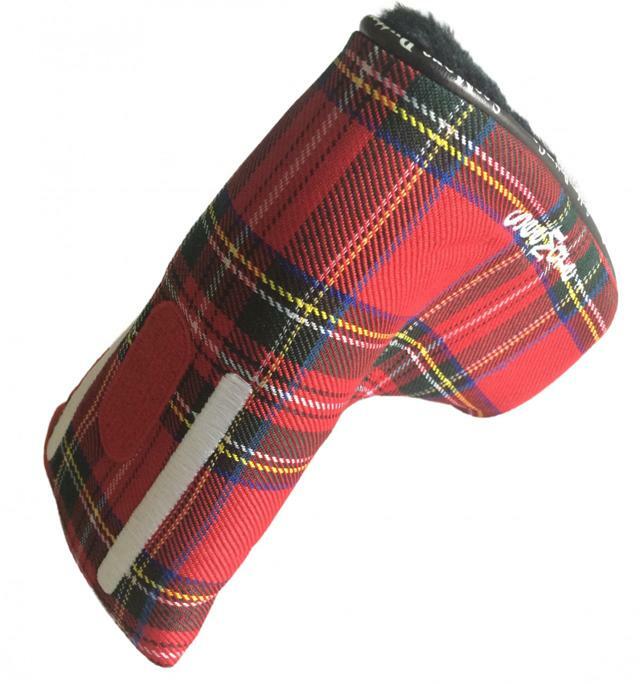 He also added a Red Tartan headcover and GOP grip. After placing the order on 24/12/17 we shipped via UPS to him and included a tracking number to enable him to be advised of the delivery. We were very happy to get the following note on 28/12/17. "I have just taken delivery of my new putter. I just wanted to say thank you. What a fantastic service and a top quality product. Service with a smile is always our aim.